I've been writing around the game pigeon tutorials and I felt it would be better to do a game pigeon review. There are some misconceptions about Game pigeon especially for those who haven't played the game or parents who want to know the type of games their kids play. 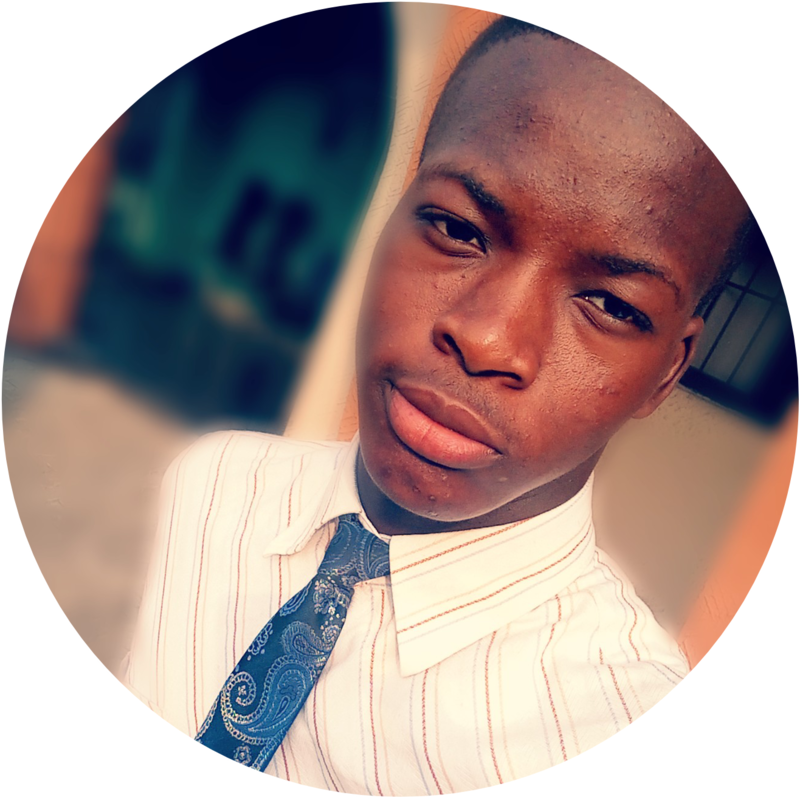 Trust me if your are in this class of people above, this post will help you to know more than enough about game pigeon. Why this Game Pigeon Review? 1. Some people don't know what game pigeon is deposited seeing it in the Internet almost every day. 2. There are no much information on the Internet on Game pigeon review so I felt the urge to teach others about it as a few thousand persons like you are searching for it. So without Further Ado let's see more about Game pigeon. 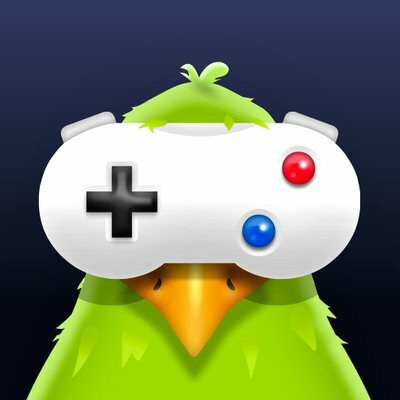 Game pigeon is an in app game for iMessenger users. It's an 8 ball pool game that you can play among your friends. Well the truth is game pigeon isn't an iOS app, rather it's an in-app package inside one of the most used app for iOS users: The iMessenger app. The game pigeon is installed inside the iMessenger app. So to get game pigeon you have to install it inside the iMessenger app. 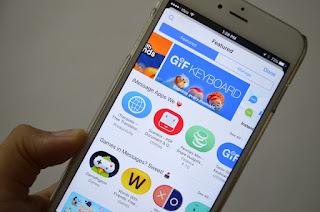 The iMessenger app has its own app store, where you can install apps or games, that can work specifically on the iMessenger app, so it's like the iMessenger app store. I felt it was like a plug in in a browser, but either ways, you can get this amazing game on your iPhone . If you can't see it click on more, this will enlist all the games/apps supported by iMessenger. Does Game pigeon has only 8 ball games? 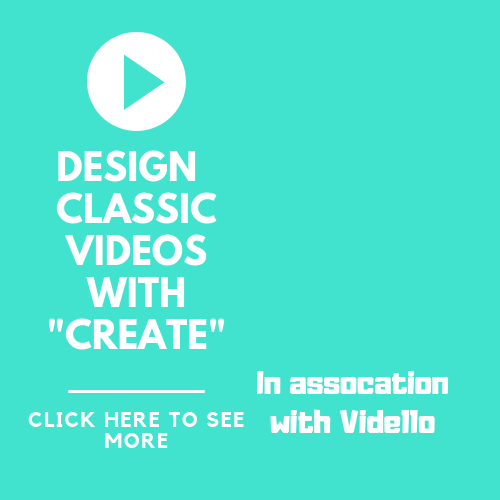 But the fact is game pigeon is known popularly as an 8 ball game, but in reality it's composed of other games you would love to play. 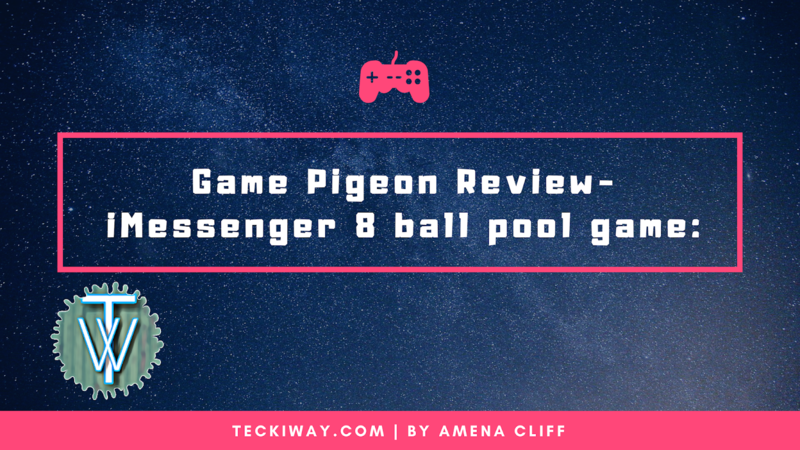 Maybe the user's found ONLY the 8 ball game Interesting, but here are the other types of games you can play on game pigeon. So yeah it's not just only an 8 ball game it's a collection of games as listed above. In the app store it's says more games are coming out soon!!!! Does Game pigeon have an age rating? Yes game pigeon have an age rating of 12+ the reason? Game pigeon says that the reason for it's age rating is because of the fact that the game has some Frequent/Intense Cartoon or Fantasy Violence. So I guess this is the information parents has been looking for, here you have it!! Is Game pigeon safe for my Kids? Well, FOR KIDS ABOVE 12, it's a personal choice, it's now in your hand as a parent trouble decide what your child should play. If I had kids I'll wait till they are 13 before I allow them to use Game pigeon. What languages are the Game pigeon compatible with? 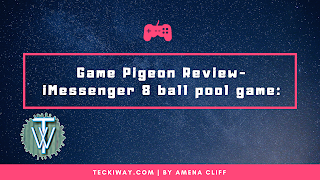 I guess the game could also be played even though it's not in your language, there every propably that you understand English as this game pigeon review is in English. Well YES, there are. If you so wanna see you friend loose tie, they you can spend a few cents or buck into some few boosts in the game. You can buy any of these for their respective games. Does Game pigeon respect my Privacy? Surely this game pigeon review won't be complete without that question. You can be rest assured that your privacy isn't gonna be invaded by game pigeon. Does Game Pigeon Support Family Sharing? Can I delete game pigeon if I want to? Yes you can delete game pigeon if you want to, most people don't believe this because they don't know how to delete game pigeon. But with the help of this guide you can delete game pigeon. Can I play game pigeon on Android? Well, there is no official app for game pigeon on Android, but I wrote another amazing guide on game pigeon for android check it out and see if it's a good game Pigeon alternative. Are there game pigeon cheats? Well, yes there are, but for the 8 ball pool game I wrote a cheat on that, it explains how to redo a turn in game pigeon. 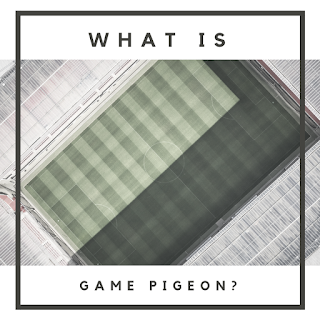 So in this game pigeon review, we have seen a lot of information about game pigeon, you can share a bulk of it with your friends.